Doing the same thing and expecting different results doesn’t work. In order to experience the success you wish to achieve in any area of your life, you must anchor new habits – success habits. 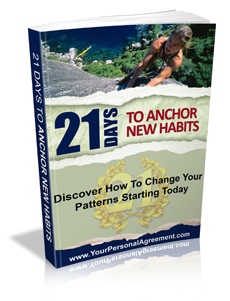 Anchoring new habits comes from taking regular, daily action steps toward the results you seek. And as you move toward success, your experience can be inspiring and joyful. In fact, it’s meant to be those things! 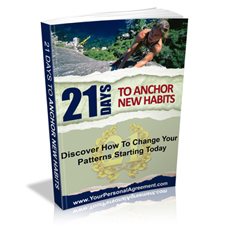 It takes 21 days to form a new habit. 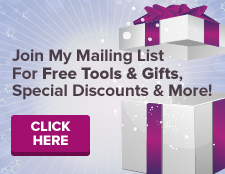 Why not claim today as the first day of your new habit?